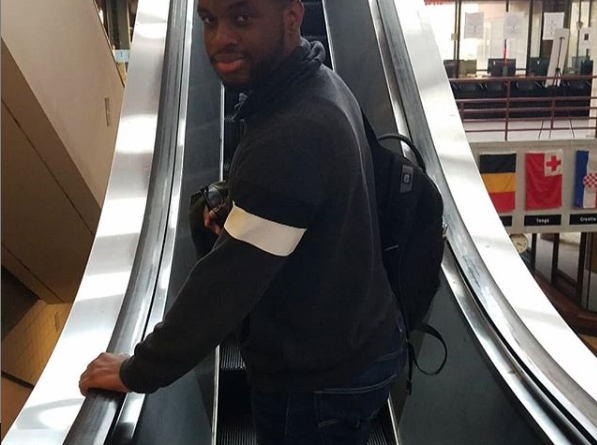 York’s elevators and escalators have been under repair since 2015, leading students, especially those paying out of pocket to voice their opinions on all things still not working in 2019. 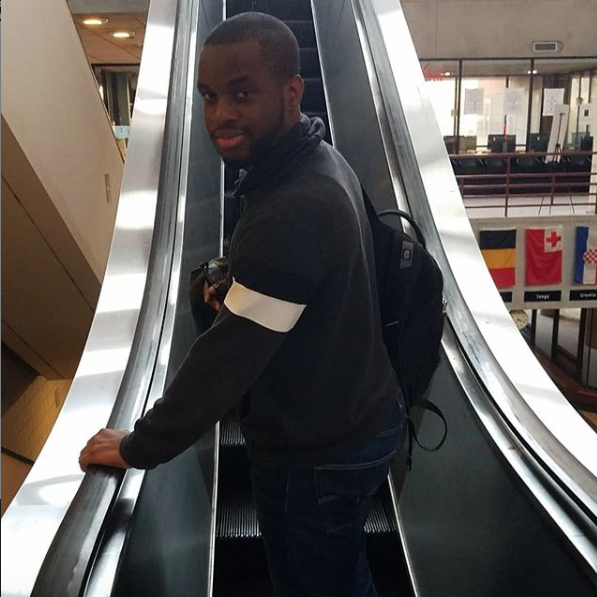 Lashley, who works as an uber driver and is currently studying Aviation Management at York College, caught his breath as he stepped off the out of service “upward” escalator. “Most of the classes are separated on different floors… it’s a pain and it’s just not right,” he said. “It’s very disappointing especially because I know my tuition pays for a lot of the stuff that this college does and I know that it runs this college. 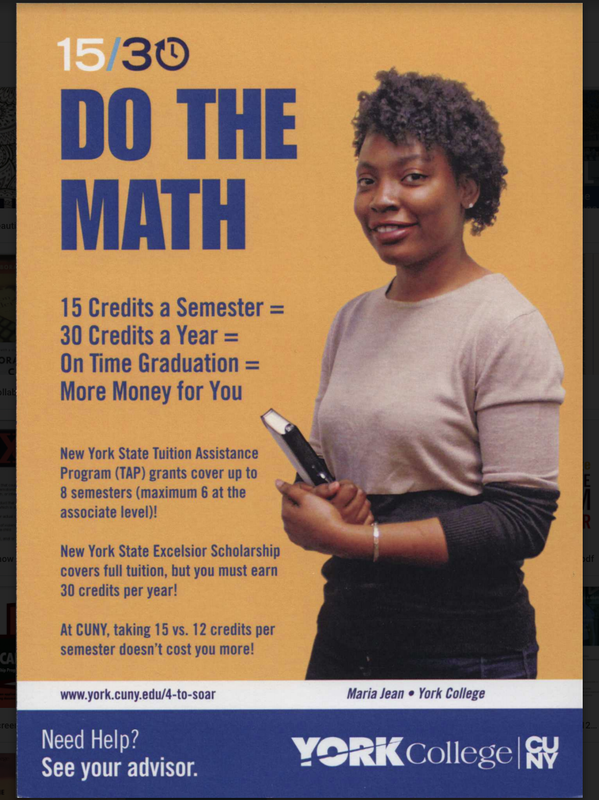 I would like to know where my money is going!” explains, Jarelle Lashley, 21, of Far Rockaway, Queens. Comment on this story on York Journalism Instagram to let us know what you think, or with what you have found broken in York!